No one said having children is easy. But all you hear is the usual things such as sleepless nights, terrible two's, naughty threes, the 'joys' of teething and so on. You don't actually hear what happens behind doors. You don't actually hear how a mother copes. You don't hear about the times a mother locks herself in the bathroom and breaks down. The times where a mother just wants to scream in a public place because their child isn't listening and hasn't listened for a good few days. The mother who wakes up in morning upset because she is dreading what kind of day it's going to be with the kids today. The list could go on. There are so many parenting books out there about how we should 'raise our children'. I don't buy them because I don't believe in them. Every single child is different, so how is one way of raising a child going to work for every single child. If it was that easy I am sure many mothers out there would have more children than what they have got already. Nobody tells you about the things parenting skills you could get judged for. Some parents are made to feel bad for bottle feeding, giving your child a bottle 2+ years, letting your child sit in a pram 2+ years, using reigns and for even taking them for a treat to McDonalds. The 'parenting world' isn't easy. There are some parents out there who do think they know everything, when in fact, they don't. Nobody tells you about the times you feel alone. You feel alone because you notice some 'friends' not visiting or making an effort anymore. You are with your baby 24/7, not that you would change it but it is nice to have some adult company now and then, to keep you sane! Nobody tells you about the times where baby just cries and cries, you don't know what's wrong and you end up blaming yourself. Or even the times where baby is fast to sleep and you just burst into tears because of all the emotions. Nobody tells you that you get the scared and worried feeling as if I you are failing to be a mother. The books don't tell you that, because the books just tell you the surface of what mother/parenthood actually is. 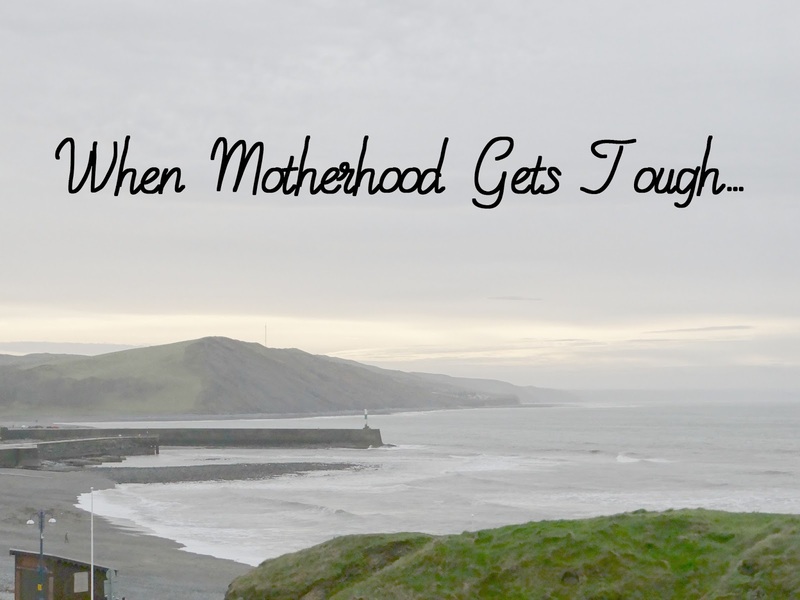 Nobody tells you exactly how hard and tough Motherhood is. But don't worry. You are not a bad Mother for treating your child to a McDonalds. You are not a bad mother for letting your child play the iPad, for bottle feeding your baby, for using the reigns as safety when your child walks and so on. You are not a bad mother when your child throws themselves on the floor to have a tantrum. You are not a bad mother when you child screams the place down, in a public restaurant. You are a good mother. Even when you are feeling your lowest, you are the strongest person out there. You have a child who looks up to you. You are their role model. You are an amazing mother. Being a mother is amazing and so worth it. Very well said I can definitely relate to some of these parenting is not easy and not enough is mentioned on how mothers cope. Love this - parenting is so much harder than any of us imagine, and this is something we all need to hear now and again. Yep, well said! You are the most important thing in the world to your children so you are amazing to them too! Motherhood is very hard i agree, but its our duty and we love it!thats why we need to stick together and support each other!Ream my article about motherhood https://kovla.com/blog/what-s-motherhood-in-life-of-russian-women/ its very interesting!